Fumetsu is a Japanese word, a concept, that means Immortal or Indestructible. Our goal is to ensure our products live up to the definition of our name. 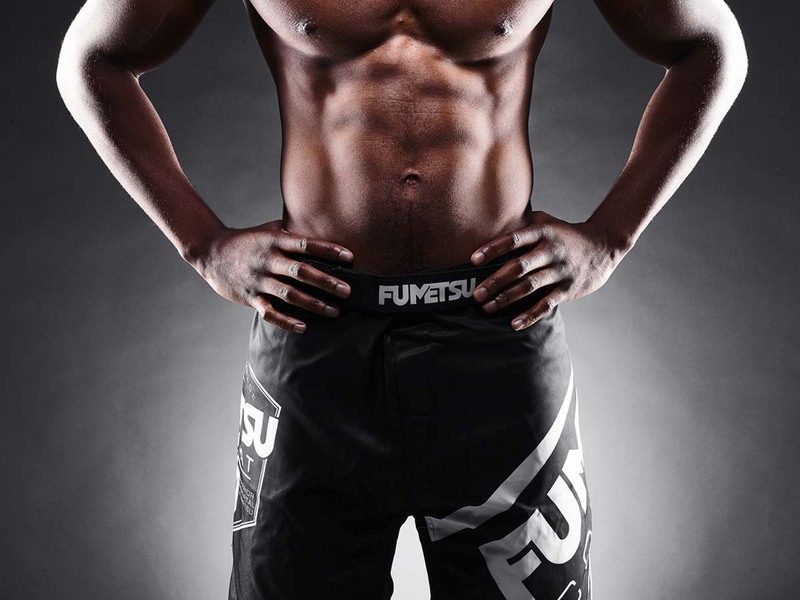 Part of the Shield range, these shorts are perfect for running, MMA, Jiu Jitsu, a gym workout or whatever you fancy! Living up to producing products that last these shorts have triple reinforced stitching and fully sublimated graphics. 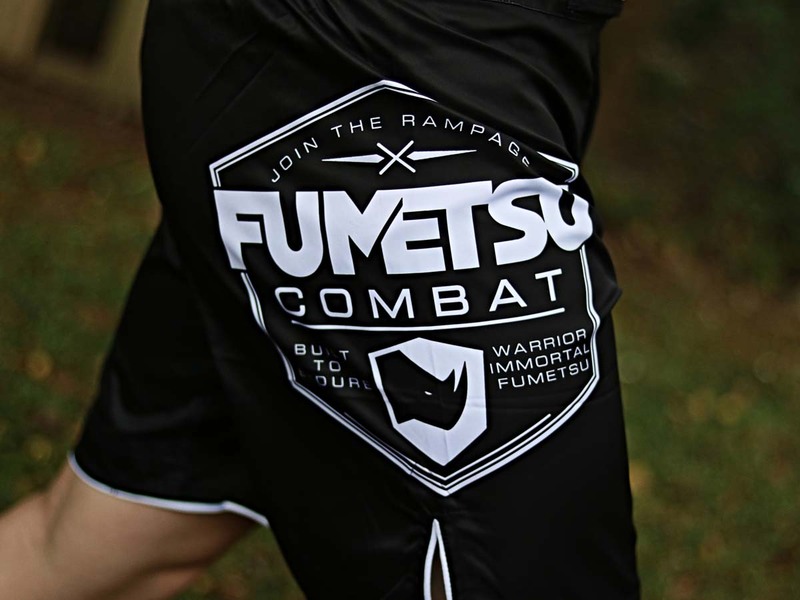 The split thigh area and inner leg stretch panel ensures you can land your best head kick or flying omoplata. Sizes Available: 30", 32", 34", 36" and 38"